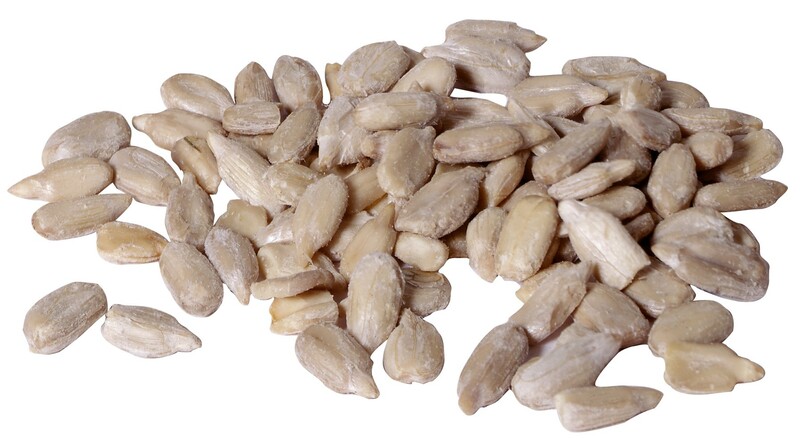 Sunflower seeds have a delicious crunch, but shelling them can slow you down. These shelled kernels are delicious and ready to eat by the handful or sprinkled on a salad or dinner. 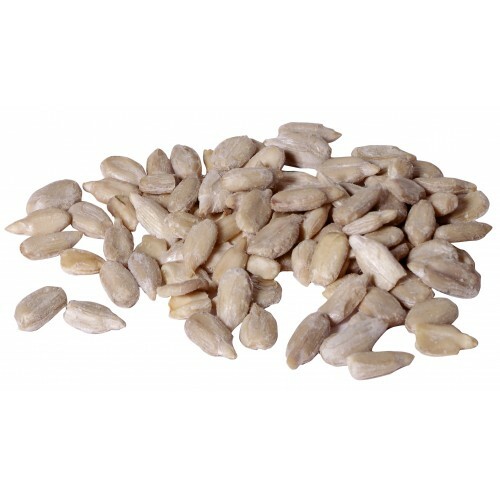 Sunflower seeds are an excellent source of Vitamin E and are believed to lower cholesterol.